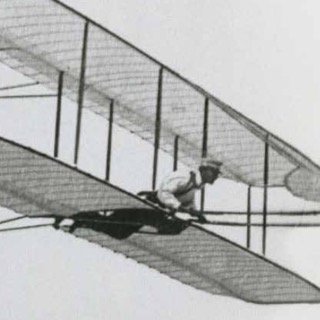 The second of the Wright Brothers' series of gliders was made in 1901 and was an enlarged version of their 1900 glider, with its design based heavily on the research notes of early aeronautical pioneer Otto Lilienthal. 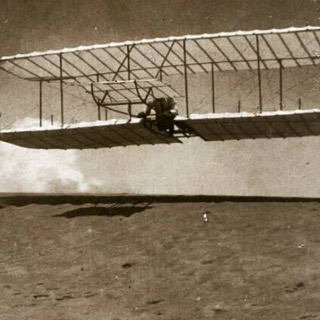 Test flown in the summer of 1902, the third glider built by the Wright Brothers is widely acknowledged by aviation historians to be the world's first practical aircraft. 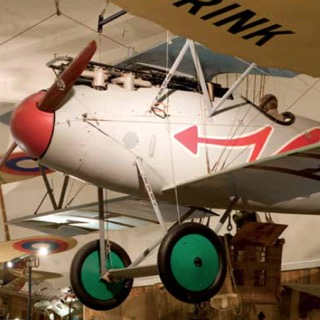 Based on wind tunnel tests the Wrights had performed after the flights of their 1901 glider, improvements incorporated into the design of the 1902 glider included, most significantly, a simple vertical control surface – a rudder. 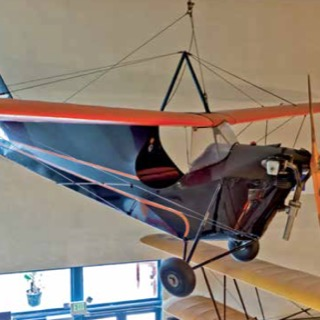 Though neither swift in speed nor elegant in appearance, the Aeronca C-3 produced a mass of devoted owners who loved their ungainly appearance and the sheer pleasure they offered at low expense. Designed for simple, low-cost fair weather flying fun, the C-3's walrus-like appearance generated such nicknames as Flying Bathtub and Airknocker. 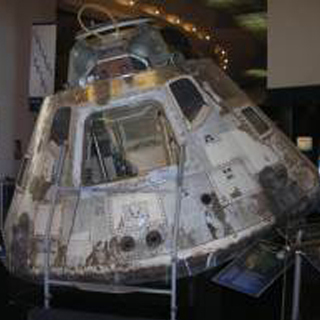 Apollo 9 is the one of only two Apollo Command Modules flown in space on display west of the Rocky Mountains. The spacecraft was moved on May 18, 2004 from its former home at the Michigan Space and Science Center, where it had been on exhibit for more than two decades, and carefully transported to the San Diego Air & Space Museum. The exhibit opened to the public on July 21, 2004 - the day after the 35th anniversary of the first manned lunar landing.